Everyone knows that buying a new home is an expensive business so looking for ways to save money on the move is always worthwhile. Of course, there are certain legal fees and taxes that cannot be avoided but there are some other costs, such as estate agent fees and removals fees, that can be reduced substantially by taking a DIY approach to your house move. Many people are reluctant to market a property themselves because of the price negotiations involved, which is where estate agents really come in useful, but increasingly people are looking for ways to save on the huge expense of estate agents fees by using online agencies such as Sarah Beeny’s Tepilo, PurpleBricks or HouseSimple. But where you can save a stack of money with minimal downsides and risks is by carrying out the removals yourself. This does very much depend on how large your existing house is and so the volume of your possessions, because clearly moving from a 4-bed house after 10 years and 3 kids may not be particularly easy. But if you are in a rented 1-bed or 2-bed place and haven’t been there long then you probably have a manageable amount of stuff and so actually moving your possessions from your present home into the new one could be something relatively simple that you would be able to tackle yourself. Clearly doing you own house removals if you are moving to the opposite end of the country or overseas is a different matter but many people move within the same village, town or city. 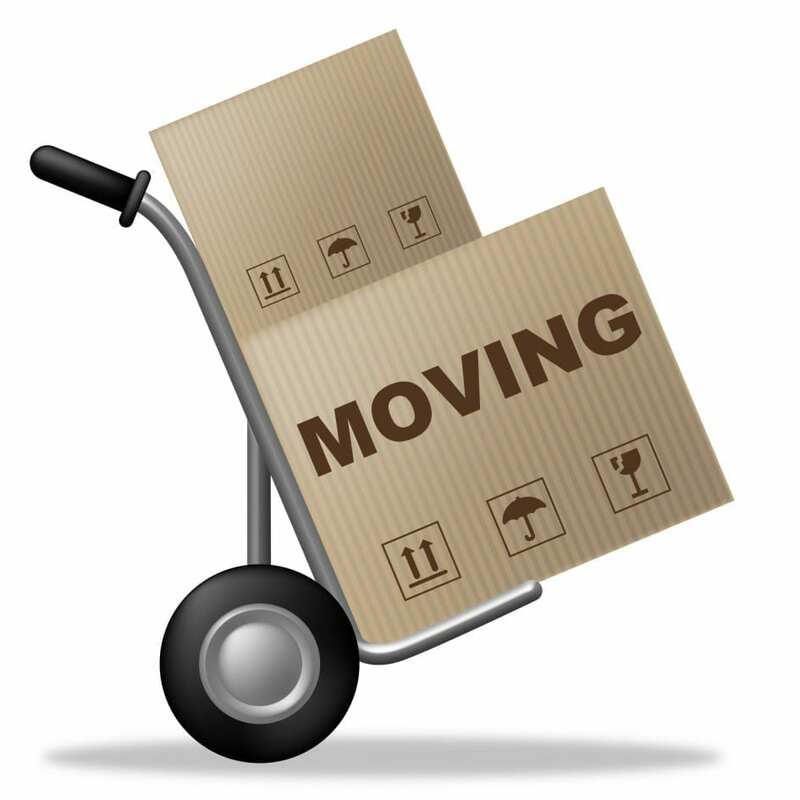 So if you are moving within the same location, how easy is it to do the house removals yourself? Surely it’s just a matter of loading up a van at one end and then unpacking it at the new home? Well, it is, but don’t underestimate the amount of hard physical work involved. Professional house removals firms also know the best way to pack a removals van to take best advantage of the space available and also, more importantly, to avoid your belongings becoming damaged. But take some tips from them and you could save yourself a considerable amount of hard cash. Now that you have your quantity estimate you should be able to get the advice of a van hire company on the best size of van and a range of quotes for hiring one. Remember that your packing boxes will be stacked and large items like sofas and mattresses will be loaded upright so it is often surprising just how much a removals van can hold. Decide which van hire company you will be using but don’t confirm the booking until the move date is confirmed, otherwise you might still have to pay the van hire cost. You should start packing everything you can possible do without for a few weeks as soon as you know that your purchase of the new house is confirmed. This includes seasonal clothes and other seasonal items like gardening equipment or winter sports equipment. CDs, DVDs, games, books, kitchen equipment, ornaments, pictures can all be packed well in advance. Don’t underestimate just how long this will take, especially if you are going to sort out your belongings as you go and try and do a bit of de-cluttering. Moving house is often the only time this gets done properly because, after all, there is no point carrying boxes of stuff and paying for a larger van simply to cart junk from one home to the next so be ruthless with your decluttering. Out-of-season clothes can be packed in suitcases but try to get a wardrobe packing case for your other clothes as this will make packing and unpacking easier and minimise ironing. Don’t forget to use plenty of bubble-wrap for delicate items and always tape up packing boxes securely with strong packing tape. Label them with their location in the new home but also label them as “heavy”, “light” etc so that you can place the heaviest boxes on the floor of the van and stack the lighter, or more fragile ones, on top. Nearer the move date pack as many of your essential, everyday living items as you can and also a small box with basic items such as medicines, toilet roll, children’s favourite toys, kettle, mugs etc. Make sure you keep valuable items such as jewellery and important documents in a safe place and carry these with you on the moving day. Start loading the van with the major items of furniture and household appliances – place sofas and mattresses upright next to the walls of the van and secure in place. Any particularly tall items, like wardrobes, that cannot be secured upright should be laid on their sides – use old blankets to prevent damage to wooden items. All furniture with doors or drawers should be locked, where possible, or tied closed with string to prevent them opening or sliding out in transit. Next start with the heaviest boxes, which you previously labelled, and place them on the floor at the back of the van, then start stacking lighter boxes on top. Try and fill all available space to prevent items shifting around when you are driving the van. When you arrive at your new home simply do the same in reverse order – just watch out for those aching arms and the exhaustion!